Steve focuses his practice in the areas of corporate, sports, and employment law. Having practiced both in private firm settings and in-house and having served as an executive on the business side of operating companies, he advises organizations on all stages of their development: from inception to all aspects of their operations including corporate and employment matters, strategic partnerships, acquisitions, and merger and sale transactions. 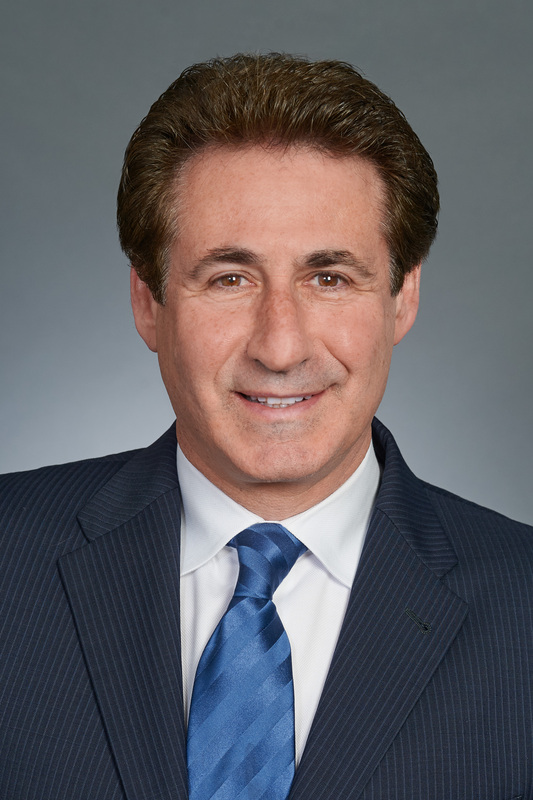 Steve represents individuals, corporations, other businesses, entrepreneurs, financial institutions, and nonprofit organizations in a variety of matters, including corporate governance, mergers, sale and acquisition transactions, and private offerings of securities. He also assists clients with the negotiation of a variety of agreements in the contracting process, including strategic partnership agreements, revenue sharing agreements, master service agreements, supply chain quality agreements, employment agreements, and literary agent and author contracts. He has led and advised on several mergers and acquisitions initiatives and has negotiated complex internet commerce and other strategic partnership revenue sharing agreements. Having helped lead a series of venerable family-owned closely-held companies, Steve also advises on all aspects affecting family businesses. Steve also represents professional and youth soccer clubs in a variety of matters, including employment issues, financing and merger and acquisition matters, corporate governance, dispute resolution, and the drafting and negotiation of a variety of agreements, including employment contracts, athletic facility development agreements, strategic partnership agreements, sponsorship agreements, equipment supplier contracts, leases, and operational and revenue sharing agreements. Prior to joining Prince Lobel, Steve was a principal in and Chief Operating Officer and General Counsel of one of the nation’s leading independent book and publishing companies, New England Mobile Book Fair, Inc. (sold in 2011). He was also Chief Operating Officer and General Counsel of the related internet commerce cookbook company, Jessica’s Biscuit, Inc., and President and General Counsel of the related publishing company, Biscuit Books, Inc. He was also Of Counsel to the Boston law firm Broude & Hochberg, LLP, and he began his legal career at Goulston & Storrs, P.C. Steve is also a principal of Professional Soccer Advisors, an international soccer consulting agency which advises owners, senior management, and officials of British football clubs regarding commercial transactions, their own operations, and the American market. The firm also assists North American pro soccer clubs and youth clubs with their operations and commercial transactions and advises American corporations on how to become aligned within international and American youth soccer.